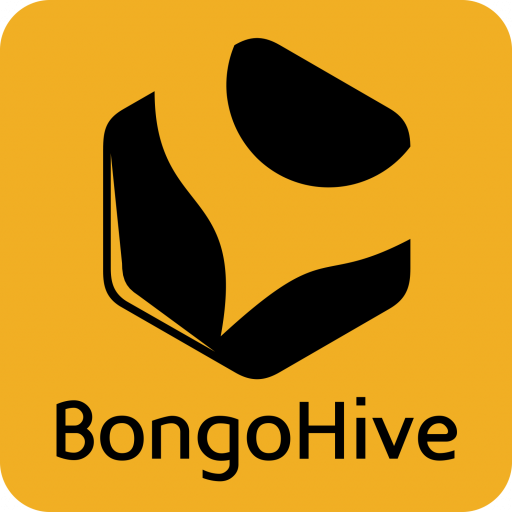 BongoHive kicked off the 5th cohort of the Launch Accelerator programme. Seven (7) promising Zambian startups made it into the current cohort. The startups in this cohort are from various industries including agriculture, real estate, food and e-commerce, home improvement, gift fulfillment and gaming. In 12 weeks of the Launch accelerator, the startups go through customized series of interventions with our Start-up Incubation Lead, they get to share co-working space with other Launch startups at BongoHive. Be matched to an industry mentor, have access to legal advice and regularly work with our in-house Accounting and Finance Lead. What’s exciting about this cohort is that it consists of start-up founders all eager to grasp opportunities to expand the markets they are target and scale in their respective fields. “I applied to get into Launch after a while of following its activities online. As a company, we want to learn what it takes to expand our business to other towns and countries. Define exactly the roles of team members, put our financial records in order, receive mentorship on the unknown strode steps ahead of us. Make sure the company is on its clear path to a sustainable cash flow company and understand the mind of investors and what they need. I have always aspired to work with passionate professionals in the start-up field in Zambia and a combination of feedback, research and faith made me know that Launch will be everything I need and more, so I applied. As a founder the first thing I am looking forward to through the whole process is to learn. In Zambia, even in what is considered a developed Lusaka city, it is incredibly difficult to get reliable mentorship and so Launch for me is a learning experience of a lifetime. At the end of the programme, BongoHive hosts a launch demo night where all the participating startups will pitch their startups. Among the guests at launch demo nights are investors, mentors, press, and representatives of BongoHive partners. The inaugural three-month Launch programme kicked off in January 2016 and targets startups looking to scale and increase their traction.